More Traffic, Less Cost, Lead Volume Doubles! More than doubled the number of qualified enquiries via our website for the same ad spend. 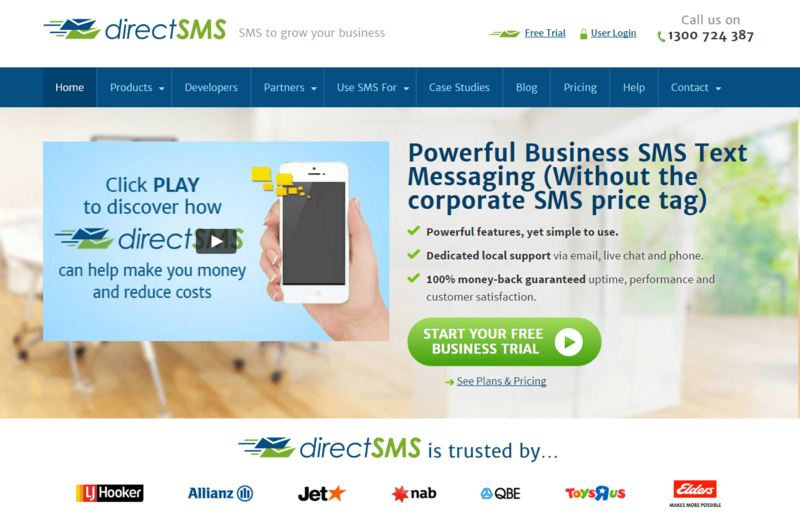 directSMS is a leading provider of ultra-reliable SMS services to business customers. The company had been marketing on the web for years with good results, but found they had less and less time to keep on top of changes in the industry and ensure a steady supply of qualified enquiries. They engaged Marketing Results to assist with paid search management, website conversion and web design, with the goal of generating a larger volume of qualified leads, without increasing marketing costs. 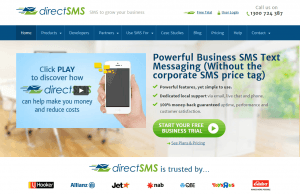 Position directSMS as the most reliable business-grade SMS provider company in Australia. Achieve strong rankings in organic and paid search results for key search terms. Drive more traffic via Google AdWords without increasing Cost Per Click. 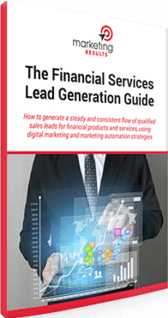 Improve qualified lead volume (while reducing unqualified consumer leads). Refresh and modernise the website look and feel. Redesigned website with a modernised look and feel and stronger focus on lead capture. Ongoing optimisation of Google AdWords to drive more responsive visitors while reducing Cost Per Click. Rollout of a new communication strategy aimed at appealing to qualified customers. 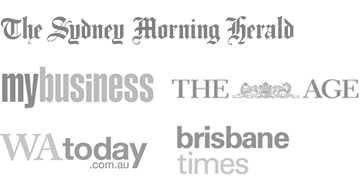 Development of list segmenting and nurturing strategies designed to improve average customer value. directSMS more than doubles qualified lead volume. 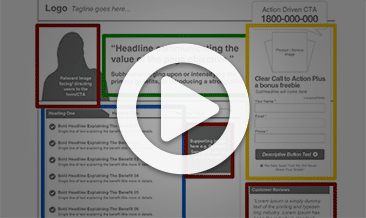 Website conversion rate increases by 68%. Reduced AdWords cost per click (CPC) and cost per conversion. 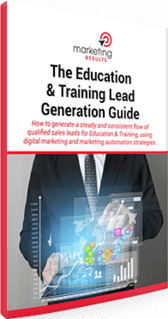 Substantial increase in qualified sales leads as a proportion of total leads. Complete management of online strategies for directSMS so they can focus on serving customers and developing their offerings. “We did our own online marketing mainly through Google AdWords for years. And while we were having some success we could never dedicate the time/resources to do it justice. We were probably having a much easier time of it at the beginning circa 2003 – 2005 but as everyone started jumping on the bandwagon, we found that we kept having to up our ad spend for the same amount of traffic. There was also a big element of “you don’t know what you don’t know” in our decision to seek help. You can sit there and try and work it all out for yourself, which would take a lot of time and a lot of money, or pay for the expertise. We opted for the later. Marketing Results has helped us get more qualified traffic for the same ad spend every month. In addition, we have more than doubled the number of qualified enquiries via our website with increased lead quality. I now make twice as much money, have less stress and fewer hours. From Facebook And Google AdWords? You can unsubscribe with one click, any time you like.